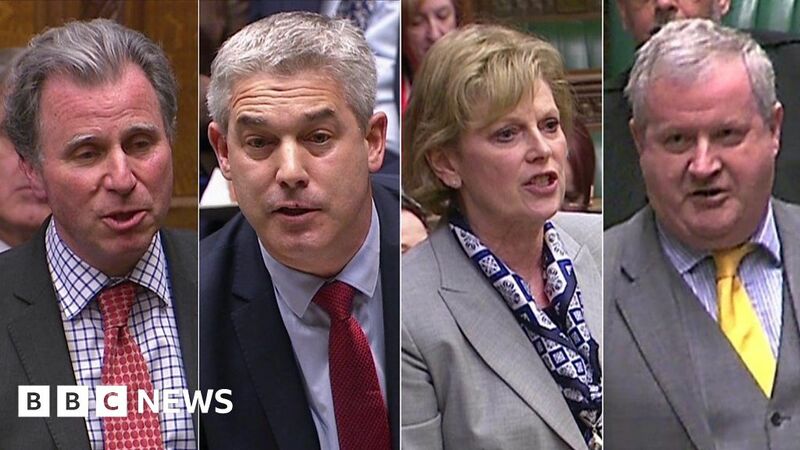 MPs have made impassioned calls for a variety of ways forward on Brexit, after indicative votes failed to give clear backing for any of eight possible options. Brexit Secretary Stephen Barclay urged the House to back Theresa May’s withdrawal agreement. However, the SNP’s Ian Blackford called for a general election and Anna Soubry of the Independent Group spoke in favour of another referendum.